With CreateForm and Sendpulse, collecting subscribers is easy. 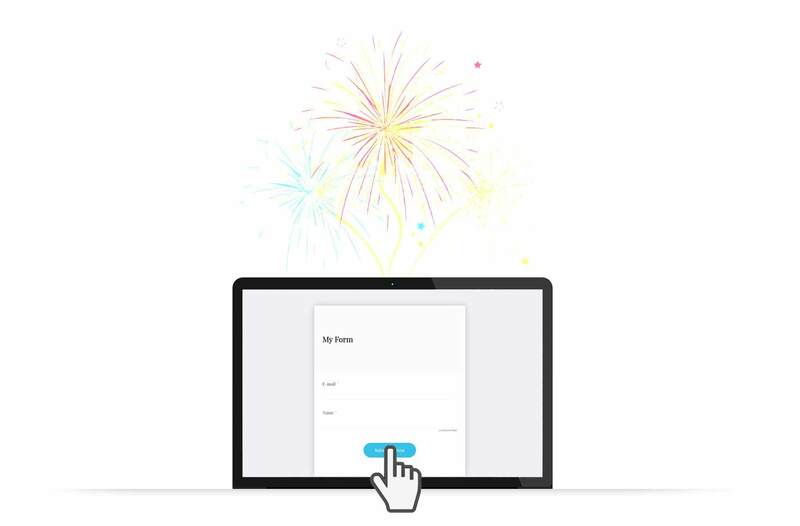 You can use any form you create with CreateForm to send subscribers to your Sendpulse account. 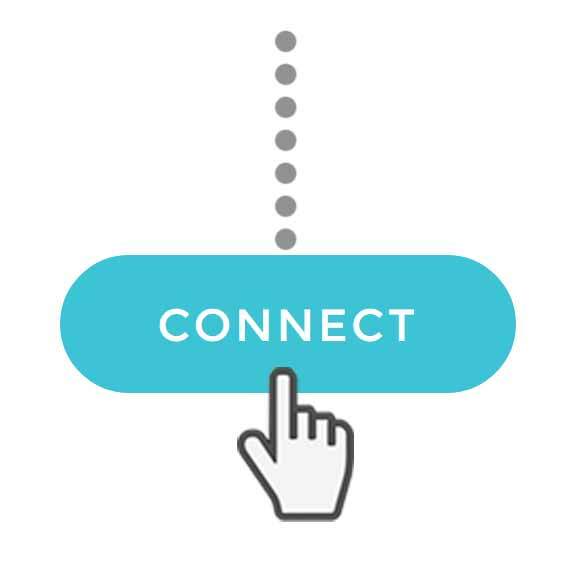 Connect your form to your Sendpulse account and you can then map which fields go where - we even make it easier for you by mapping fields on your behalf which you can then review. 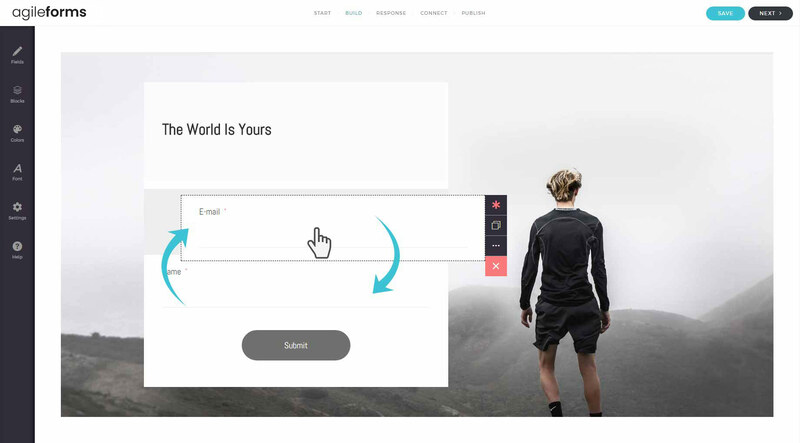 Share your form or embed it on your website, and start collecting subscribers. Every submission will go straight into Sendpulse as a new subscriber to your designated e-mail list.